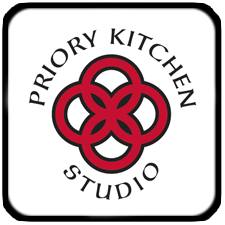 Here at Priory Kitchen Studio, we are kitchen specialists. From the work-surfaces to the cabinets, from traditional styles, to the contemporary, we know how to create a space that will really stand out. This includes the kitchen cabinet doors, which are actually more important than you might think. From the style and design, to the material choices, kitchen cabinet doors need to be both visually appealing and practical. As a result, we have produced this guide to material choices for kitchen cabinet doors. Doors that are made from a large sheet of MDF or chipboard, and covered with foil only on two sides are known as post formed doors. These doors will be a different colour on the inside edge when the door is opened. They are also some of the most affordable kitchen cabinet door options, and are available in almost every colour imaginable, with a range of finishes. The foil covering also means that they are easy to wipe clean, and easy to maintain. This means these doors are perfect for any kitchen, in any style, in any home. If you would like your doors to be the same colour throughout, including the edges, you will need fully wrapped doors. These are exactly the same as post formed doors in every other way. These doors will provide the high gloss finish that has become synonymous with the contemporary kitchen. Using the same chipboard or MDF as post formed doors, lacquered doors are then covered with several layers of base colour and lacquer coats before being polished. The smooth, shiny finish is easy to maintain and offers a deep rich colour. Finally, solid timber doors are another option. These can be incredibly effective, no matter the style of the kitchen. 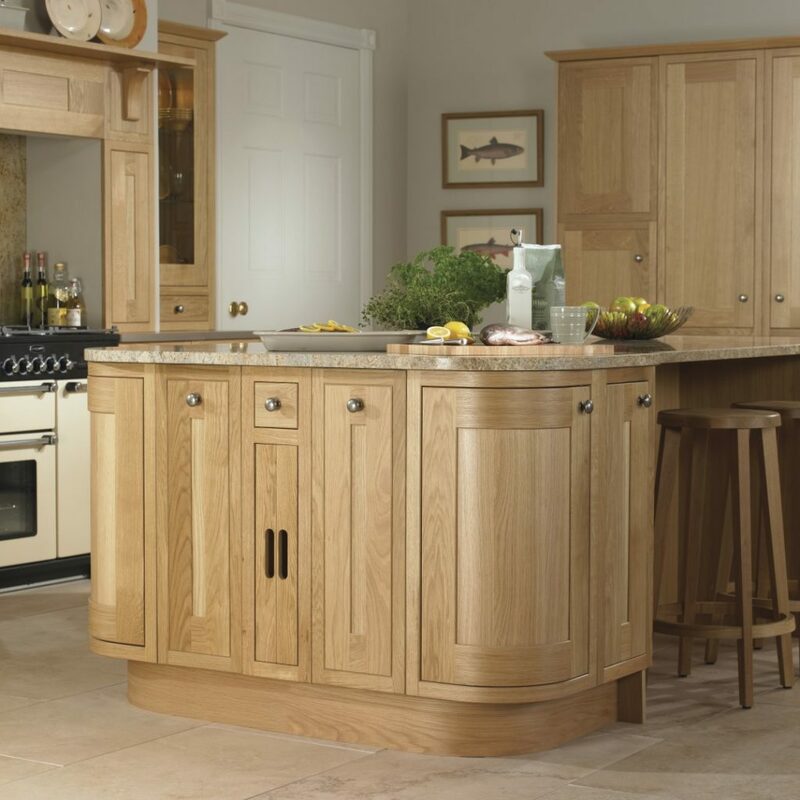 Whether you want a contemporary or a traditional kitchen, solid timber can be visually stunning, and it can be easily shaped to produce a range of desired effects. The timber will be stained and lacquered for protection, and your cabinet doors will be strong, durable and practical. For more information or advice, get in touch with the experts today, here at Priory Kitchen Studios.